4x M3x16 Screws needed as the stock fan in the control box has recessed screw holes. Some Creality machines have been reported to have larger size metal screw standoffs. 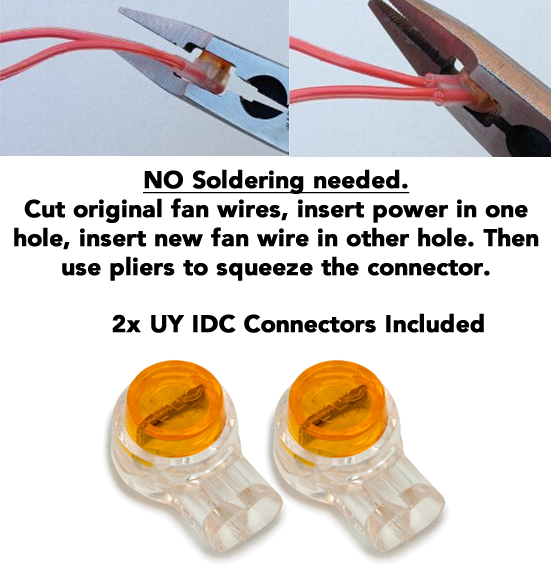 If your fan holes do not fit over them please see this article to make the fan fit correctly while still using the stock screws. To use in the rear in a CR-10 Control box you can either use shorter M3x14mm screws or print a spacer. 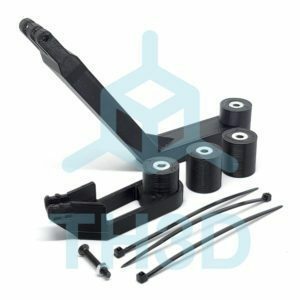 Stock is 20mm thick and these are 10mm thick. Download the spacer here. 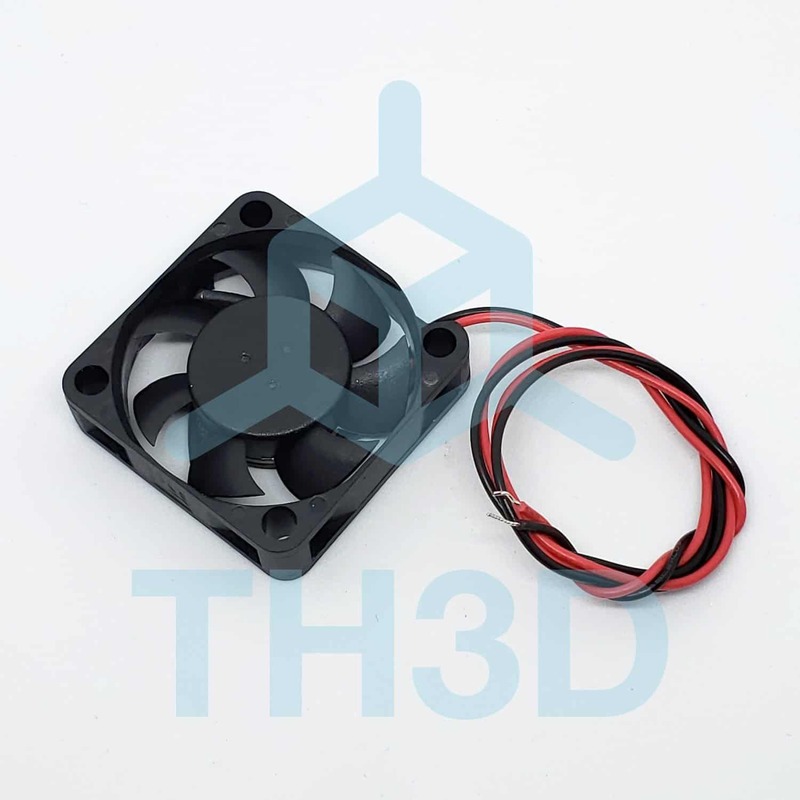 Ender 2 Control Box – 4x M3x16 Screws needed as the stock fan in the control box has recessed screw holes. 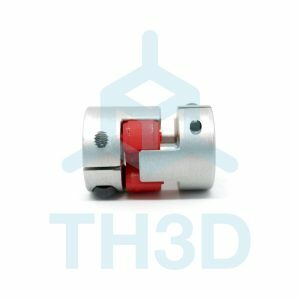 Ender 2 note: make sure to purchase 4 x M3x16 bolts (so 4mm longer than stock) as you cannot use the stock bolts with the TH3D delivered fan. The stock Ender 2 fan mounting holes are deeper at one side to allow the stock bolts to slide in, the new Sunon fan does not have these.